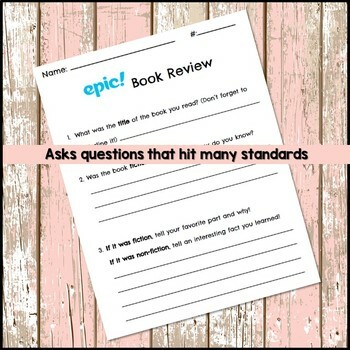 Do you use Epic! in your classroom? 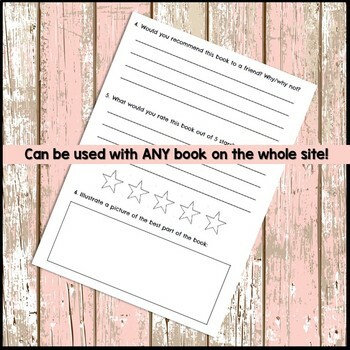 I highly recommend this free online library! 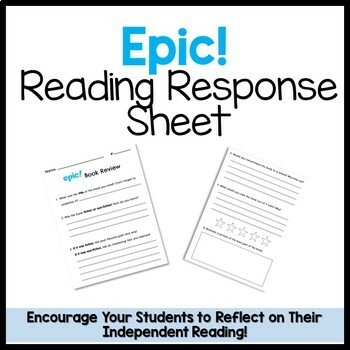 This is a response sheet your students can use to respond to the books they choose on the website/app! I find that this helps give my students a focus.